Watch Automatic Mechanical Classic Male Skeletal Cheap. 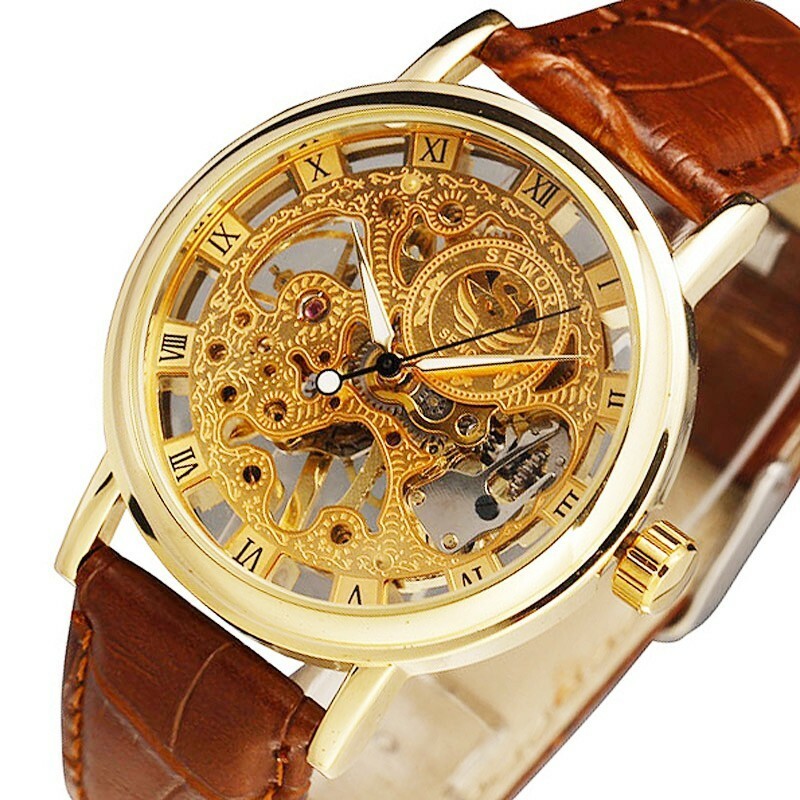 Home Watches>Male Watches>Skeleton Watches>Watch Automatic Mechanical Classic Male Skeletal Cheap. 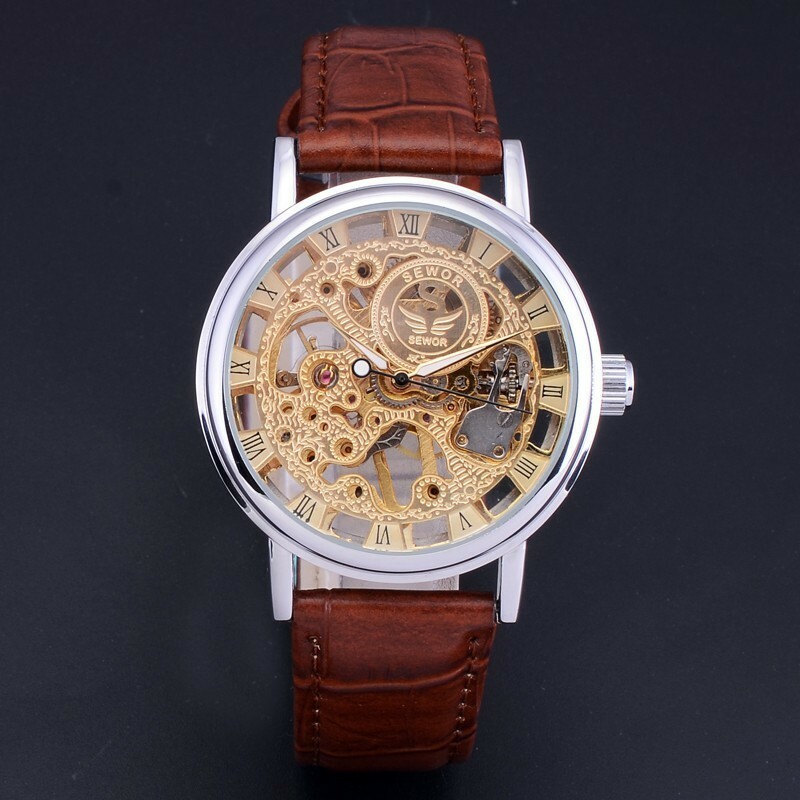 Fashion Watches Men Calitta Watch Automatic Mechanical Classic Male Skeletal Cheap. 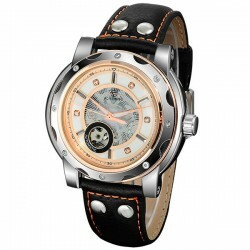 Buy online at Calitta Shops. 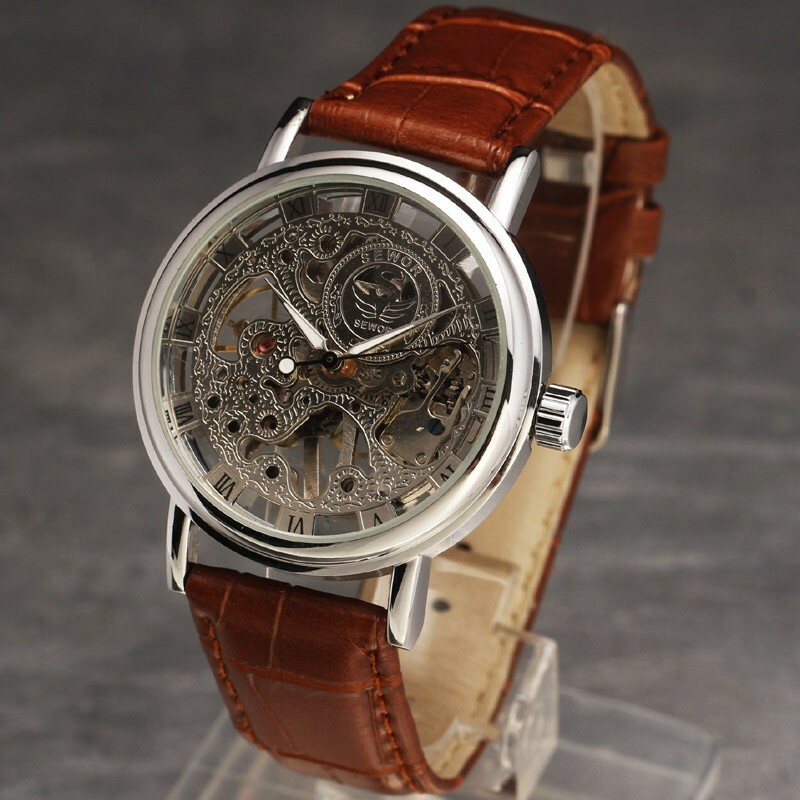 Path: Home > Watches > Male Watches > Skeleton Watches > Watch Automatic Mechanical Classic Male Skeletal Cheap. 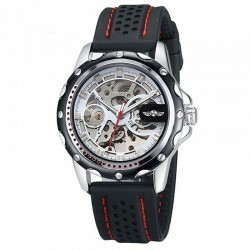 Fashion Male Watches Sports Watch Luxury Men's Automatic Stainless Analog resistende and Waterproof Water and Risks. 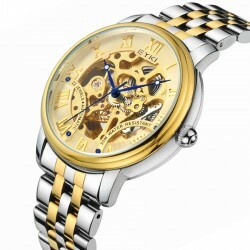 Buy online watches. 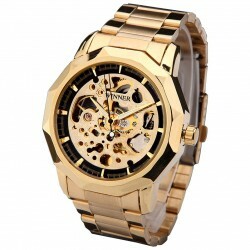 Fashion Men's Watch Calitta Watch Automatic Color Gold Elegant Male Skeletal. Buy online now in Calitta stores. 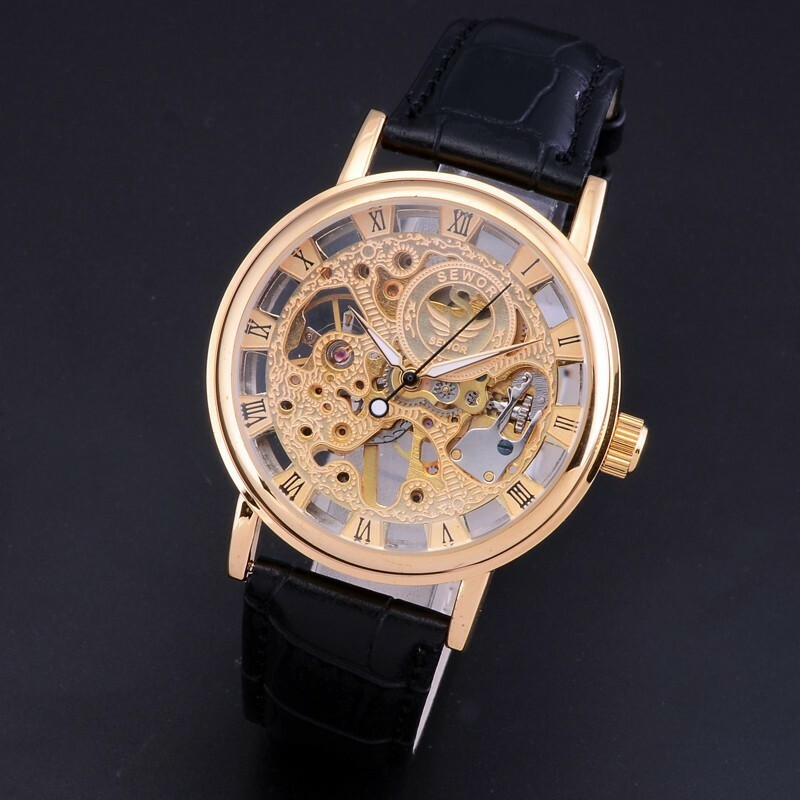 Fashion Watches Formal Man Watch Elegant Luxury Male Cheap Gold / Gold / Silver Skeletal. Buy online now in Calitta stores. 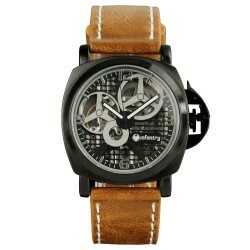 Fashion male and female Watches Calitta. 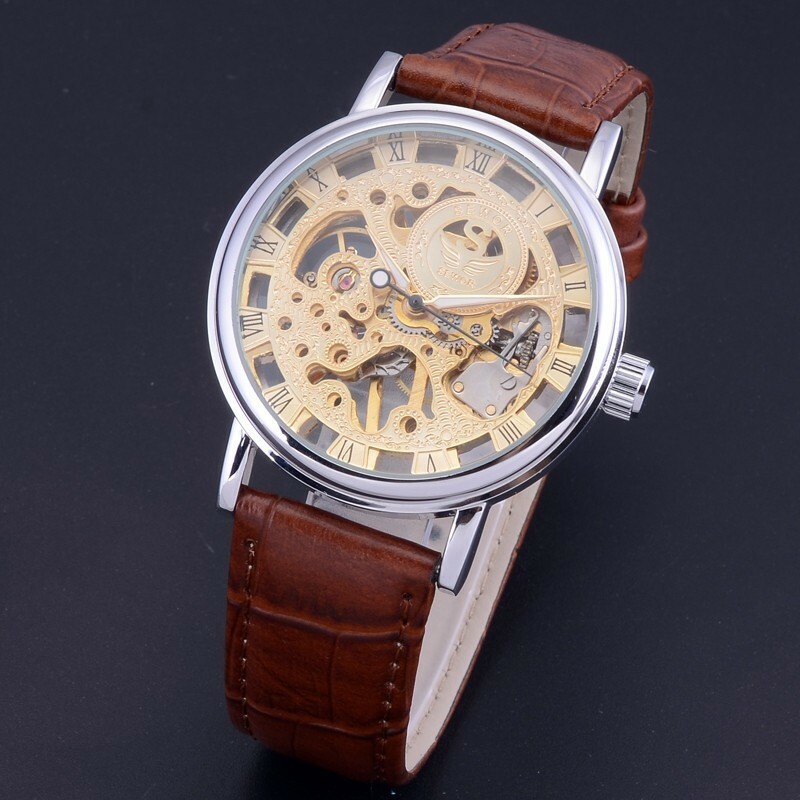 Elegant Casual Watch Unisex Quartz Skeletal sophisticated. Buy online now in Calitta Stores. 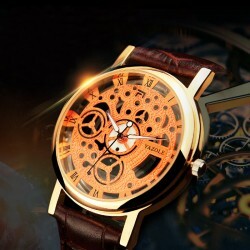 Fashion Clock Bronze Clock Man Classic Male Style Old Skeletal Automatic. Buy online now in Calitta stores. 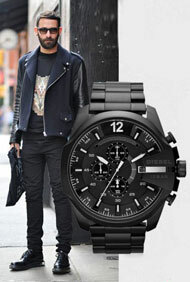 Fashion Male Watch Men's Watch Military Black Leather Casual Automatic Mechanical. Buy online now in Calitta Stores. 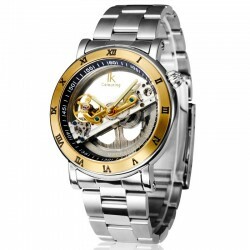 Fashion Men's Watch Calitta, Luxury Men's Watch Automatic Manual Elegant Stainless Steel. Buy online now in Calitta Stores. 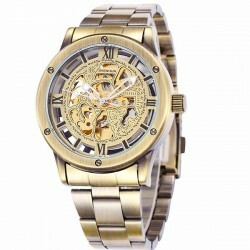 Fashion Watch Male Calitta Luxury Gold Watch Men's Auto Smart President. Buy now online in Calitta Stores. 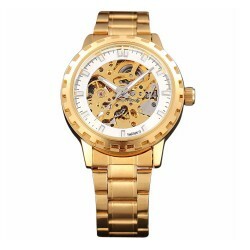 Fashion Watch Male Calitta, Automatic Men's Watch Yellow Gold Skeletal. Buy online now in Calitta Stores. 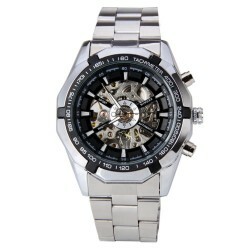 Fashion Watch Watch Man Calitta Male Skeletal Casual Chrome Big Box. 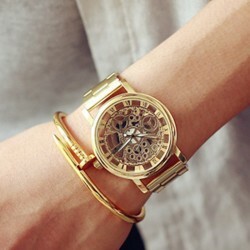 Buy Online in Calitta Shops. 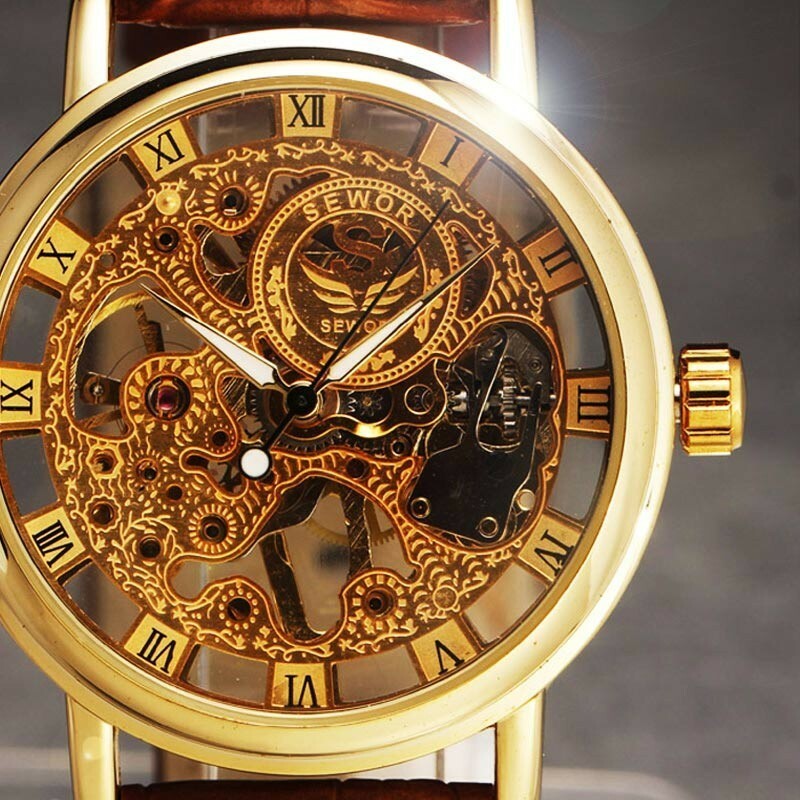 Fashion Watches Male Calitta, Clock Pulse Great Golden Stylish Male Skeletal. Buy online now in Calitta stores. 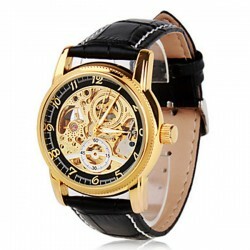 Fashion Watches Men Calitta, Casual watch Stylish Sports Skeletal Automatic Black. Buy online now in Calitta Stores.